Whew! That was a crazy week! I’m glad it is Friday. 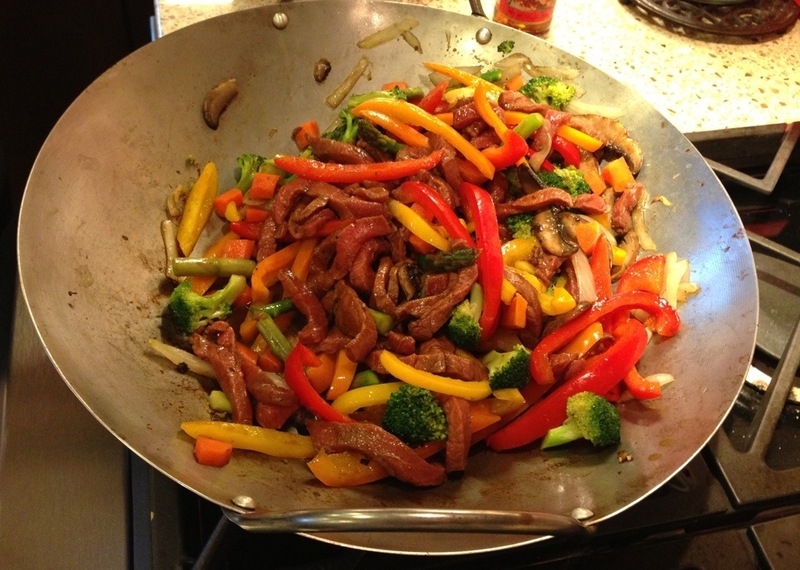 Julie made beef and veggie stir fry tonight. What a great meal. And colorful, too. Previous Previous post: Wildflower fix. Next Next post: Close encounter.